The Fisheries Oceanography and Ecology Lab is very excited to welcome two new graduate students to the lab this fall! Welcome aboard, Olivia Lestrade and Courtney Stachowiak! Olivia has been a member of the Hernandez Lab since 2014 but has been accepted to the graduate program to study juvenile fishes associated with Sargassum and ingestion of microplastics.  Olivia received her bachelor’s degree from the University of Southern Mississippi and participated in a summer internship with the Fisheries Oceanography and Ecology Lab. After some time away completing an internship at Institute of Marine Mammal Studies, Olivia returned to the Gulf Coast Research Lab and has become an essential team member of the Hernandez Lab! Courtney graduated from the University of Florida where she completed her bachelor’s degree in 2016 with an undergraduate thesis studying the influence of competition and predation on success of an insect biological control agent on hydrilla. She recently spent the summer as an intern working with the Florida Fish and Wildlife Conservation Commission’s Fisheries-Independent Monitoring program. We are excited to have Courtney join the Hernandez Lab as we begin our work evaluating the importance of pelagic Sargassum to fisheries management in the Gulf of Mexico! ← The Fisheries Oceanography and Ecology Lab receives NOAA RESTORE Award!